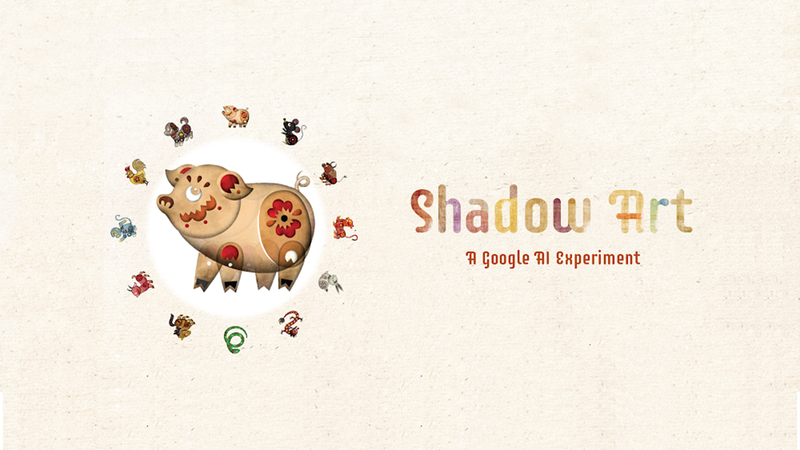 Update: Shadow Art is now hosted at Google Experiments! We proudly present our first project as a Google Partner, “Shadow Art”. 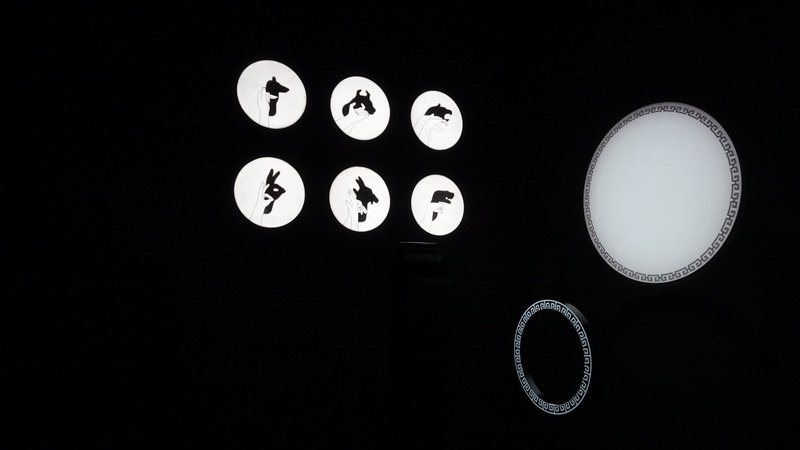 Shadow Art (formerly called Shadowplay) was born as a set of interactive installations exhibited at various places around the world. The project then got so popular that we together with Google team diligently developed it for the web as a Google A.I. Experiment for everyone to enjoy. Today we introduce the latest version of Shadow Art, a web-based app that celebrates Lunar New Year through the story of 12 Chinese zodiacs. Let’s have fun learning how to make hand shadows for each animal and seeing them come alive! Do you know how to make a dog shadow with your hand? What about a pig, a goat, a dragon? Try our app and see if you can make all 12 with our A.I. judge. (We have hand outlines to guide you, don’t worry!) Our A.I. is extensively trained so that it can determine if your hand matches the outlines of each animal. This app requires a webcam so please make sure you have one. “Woven Particles” is Bit Studio’s latest work as a part of the opening of ICONSIAM. Inspired by Thai handicrafts, we designed a computational art technique to tell the story of Thai cultures and lifestyles surrounding Chao Phraya river. We handpicked delicate stories of Chao Phraya river and portray them through a mesmerizing canvas of golden weaves constantly forming exquisite patterns with their movements, turning LED screens surrounding the room into live paintings. Be surrounded by butterflies as you walk along the flower passage with our installation, “Butterfly Passage”. Colorful butterflies circles around and rapidly shifts their vivid colors as you walk along the flower-filled passage, bringing you new ways to enjoy the flowers! In 2015, bit.studio developed an AI installation called ‘Shadow Play’ which won an award from Google Hack Fair Bangkok 2015. A few years past, we have continuously upgrading the ‘Shadow Play’ and, in 2018, we have been commissioned by Google to push it further. ‘Shadow Play’ is a series of interactive installations that celebrate the ancient art of Chinese shadow puppetry. 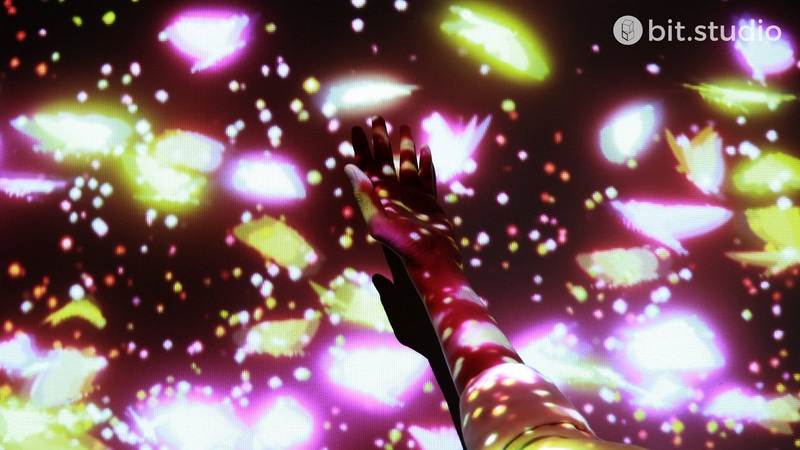 The installations use AI and TensorFlow to create magical experiences transforming users’ hand shadows into digital characters and creatures in interactive shows. Shadow Play is inspired by tradition and powered by AI. These installations allow people to use their hands to create a shadow and morph the shadow into a different character based on the shape of the shadow. Once the character has been created, it will animate telling the story of the character and how it interacts with other characters. The input is very intuitive, so it is suitable for people of all ages. We exhibit the installations at the World Artificial Intelligence Conference 2018 and Google Developer Days China 2018 both in Shanghai and, in the upcoming months, ‘Shadow Play’ will exhibit in many cities around the world. 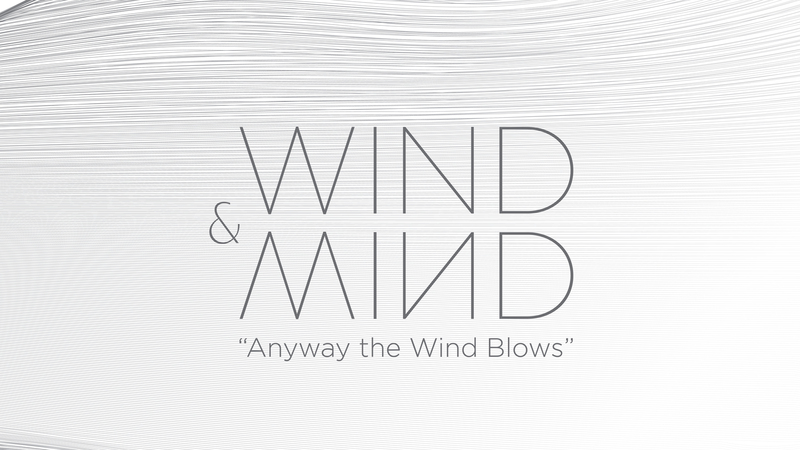 Bit Studio joined with Wang Hinghoi to create an art installation centered around the theme “wind” called “Feel the wind blow”. The installation is a part of Wind & Mind Art Exhibition held at Glow Museum, Wang Hinghoi, a fine-dining Thai restaurant under the concept of “living with nature”. 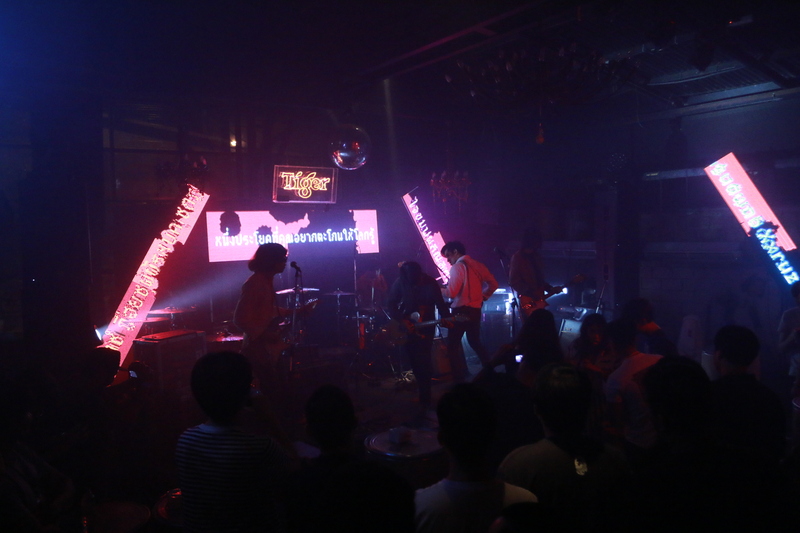 Our interactive installation we developed in collaboration with Eyedropper Fill. Our app enables users to share their thoughts by typing into our website. 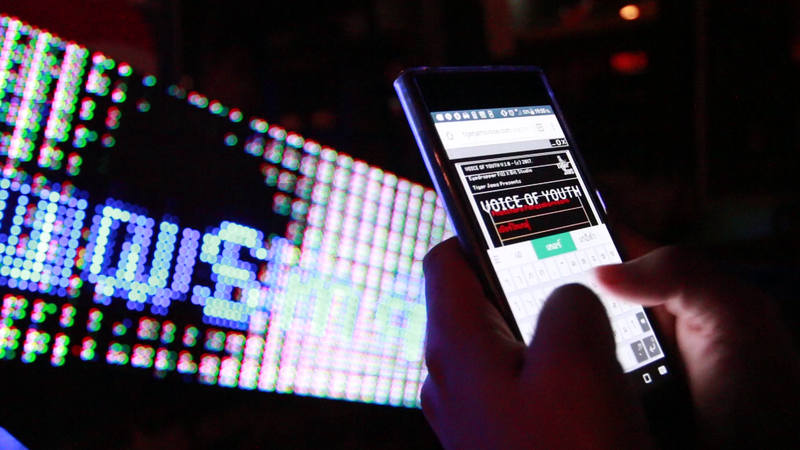 The texts are then combined with other effects and displayed on the LED screen. The stylized texts can also be shared to Facebook using our app. Through the “Life.SCB” app, we illustrate the concept of cashless society where no physical cash involves in any financial transaction. Users receive coins by joining SCB’s various activities such as applying credit cards or playing the in-app game, “Coin Casher”. The Coin Casher app is a coin collection game using Augmented Reality technology. 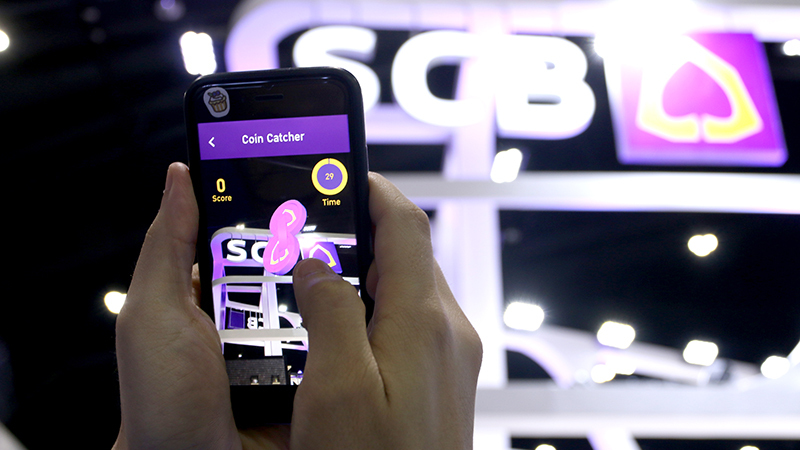 By scanning the SCB logo located at various locations in the booth, visitors can collect virtual coins and exchange them for rewards. These coins can truly be used to purchases various products in the Expo. 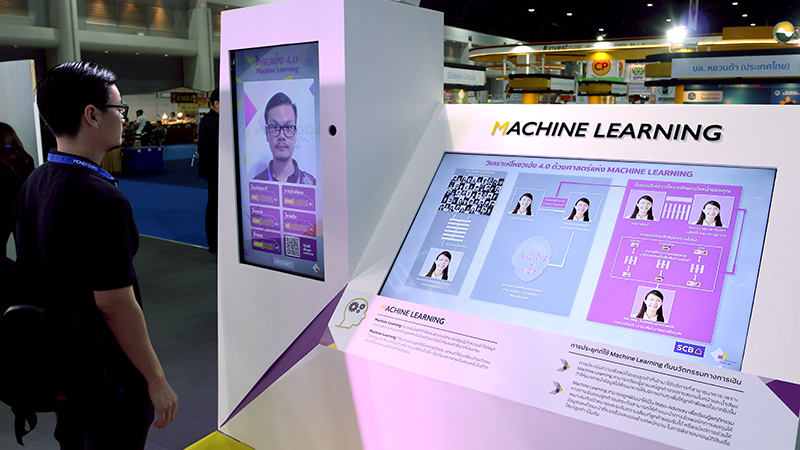 Joining with Digital Venture, the bit studio created an installation to demonstrate the future of machine learning with an interesting and easy-to-understand concept, physiognomy 4.0. Visitors enjoy the art of face reading and discover their inner characters by just standing in front of the kiosk and let the machine ‘look’ at their faces. Under the hood, user’s facial keypoints are located using machine learning. These keypoints are calculated into physiognomy values following textbooks, and the interpretations are given accordingly. 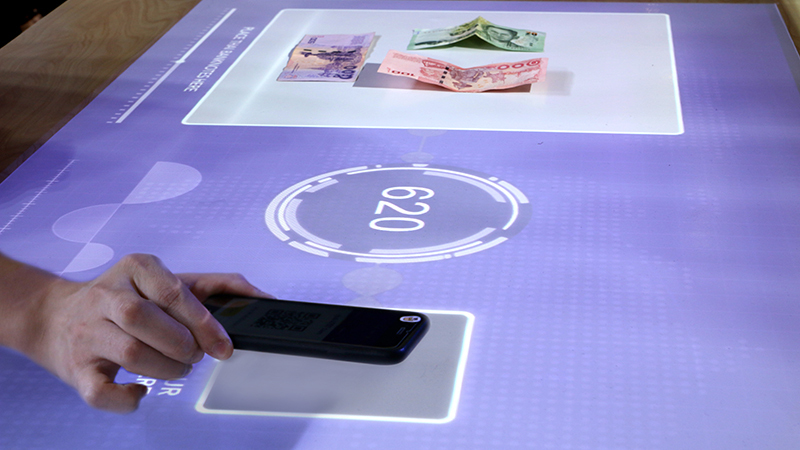 The interactive installation “Cash Scanner” simulates converting physical banknotes into digital coins. With computer vision technology, the machine is able to determine the amount and type of banknotes placed on the table, and reward coins to the users accordingly through the coin reward app. Bit Studio created an interactive installation for Thai people to pay homage to the late King Bhumibol Adulyadej at Rattanakosin Exhibition Hall. Users can write or sign their names on digital papers to express their respect. 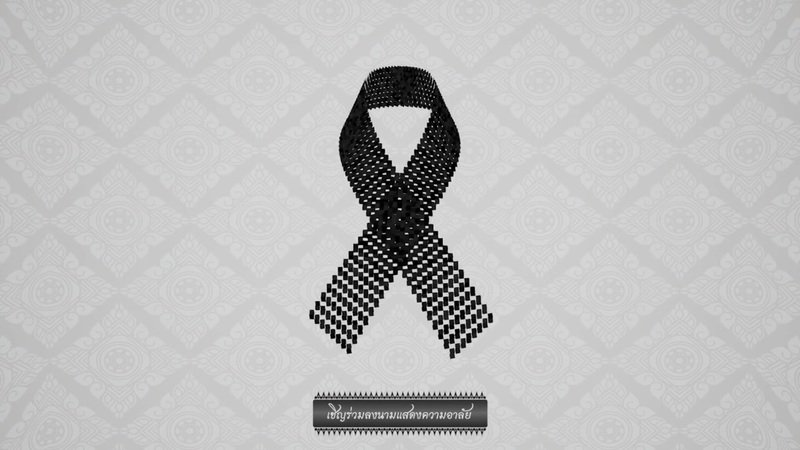 The papers are then formed into a black ribbon, representing Thai people’s unified heart.